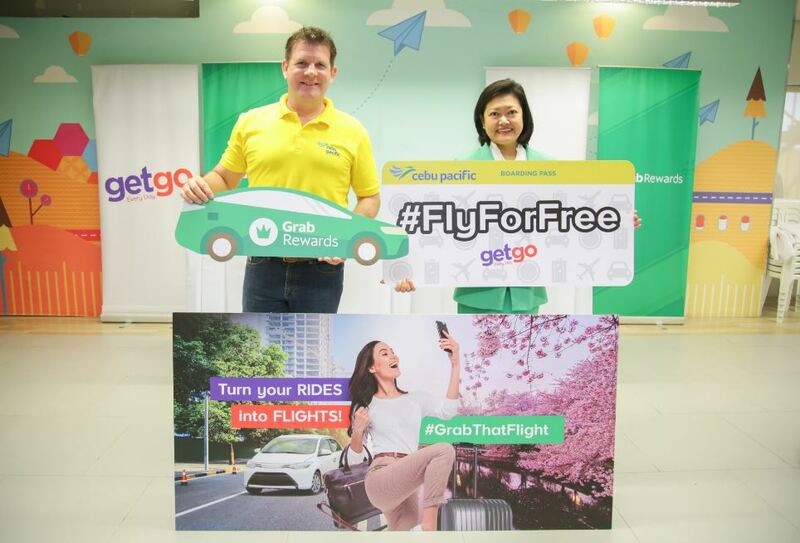 #GrabThatFlight: Cebu Pacific GetGo Loyalty Division general manager Nik Laming and Grab Philippines Business Development & Partnerships head Maria Theresa Busmente sign a partnership deal to enable Filipino travelers to fly for free by converting more points from Grab rids. 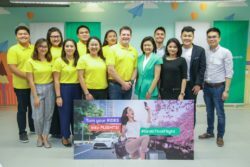 MANILA, 3 Aug 2018 — Grab and GetGo Rewards by Cebu Pacific today announced a new tie-up that will bring more travel opportunities to Grab users. Starting today, Grab consumers can start converting their GrabRewards points to GetGo points. 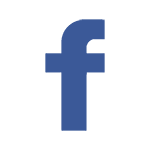 For just 1000 and 4,500 GrabRewards points, members will be able to get 100 and 500 GetGo points respectively, which they can use to redeem for flights to any Cebu Pacific destination. 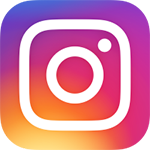 As one of the leading lifestyle rewards programs in the country, GetGo has been giving its loyal members new experiences out of their free local and international flights. The partnership with Grab shows the program’s commitment to support the Filipinos’ dreams of seeing the world and flying for free to Cebu Pacific’s wide network of destinations.